The Zika outbreak in Latin America is expected to infect millions, has sparked a global public health emergency and to many it has come out of nowhere. But there are more where Zika came from that could blindside us. Few had heard of Zika before January, when the US issued a travel warning in response to growing suspicions that the mosquito-borne virus was the culprit behind a worrying rise in reported cases in Brazil of the brain birth defect, microcephaly. But as the human population increasingly intrudes into animal habitats where people are coming into contact with new bugs hosted by the likes of bats and birds, the risk of transmission is growing. At the same time increased mobility is increasing the potential for any outbreaks to rapidly spread. 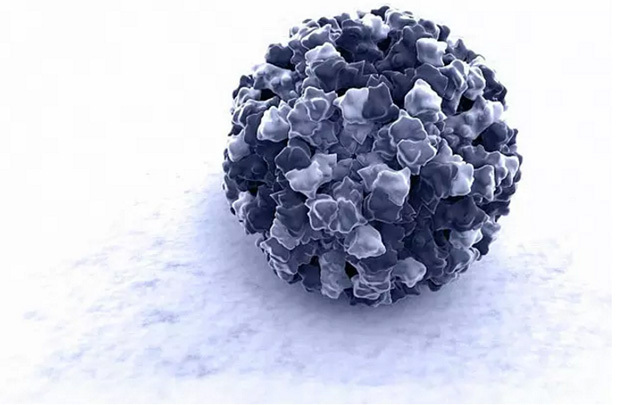 We asked the University of Melbourne’s Professor Cameron Simmons and Associate Professor Jason Mackenzie at the Peter Doherty Institute for Infection and Immunity, this: What are some of the other viruses and critters out there that have authorities nervous? Named after the Malaysian village where it was discovered in 1998, the Nipah virus causes flu-like symptoms and is carried by fruit bats. It is passed to humans through contact with infected pigs. So far there have been 477 recorded infections but the mortality rate is high at just over 50 per cent, resulting in 252 deaths since 1998. Even more worryingly, since 2001 there has been growing evidence of human-to-human transmission. 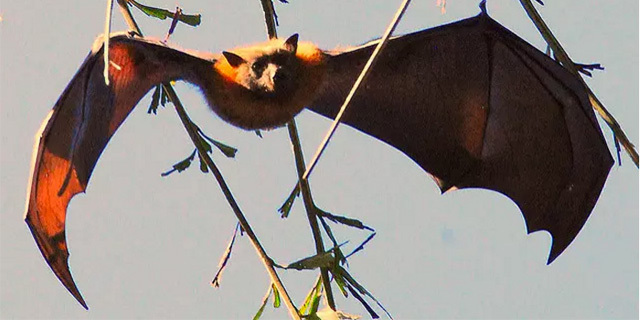 In Bangladesh and India there have been outbreaks caused by people drinking raw date palm sap that had been infected by bats urinating in the sap as it was collecting. Strong evidence has also emerged that healthcare and hospital visitors have contracted the virus from patients. But there is no vaccine for Nipah. 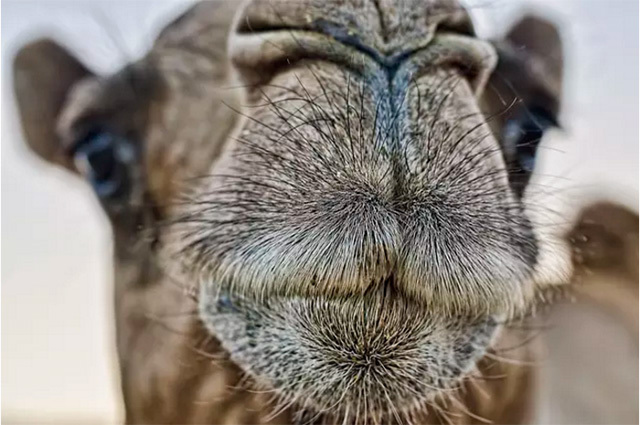 Middle East Respiratory Syndrome is a severe respiratory disease hosted in camels and that was first discovered in Saudi Arabia in 2012. It is related to SARS (Severe Acute Respiratory Syndrome) that broke out originally in China in 2002 and caused a worldwide panic before it was contained. Fortunately unlike SARS, which can be readily transmitted among humans, it is difficult for MERS to spread from person to person - at least for now. “What worries us is that the virus will mutate and evolve an ability to transmit easily between people. So far it has required very close contact with someone severely sick with this virus to have a chance of getting infected,” says Professor Simmons, also from the Department of Microbiology and Immunology. So far there have been 1,626 laboratory confirmed cases of which 586 died for a fatality rate of 36 per cent. All cases have been linked to the Middle East with those outside linked to travel in the region, or contact with recent travellers. Over 80 per cent of cases have been reported from or linked to Saudi Arabia. During the SARS outbreak from November 2002 to July 2003, 8,098 people fell sick of which 774 died. Another potential candidate for a potential outbreak of a new respiratory disease is the Avian Influenza virus called H7N9. First reported in China in 2013, there have been 667 reported cases of H7N9 and 229 deaths up to October last year. 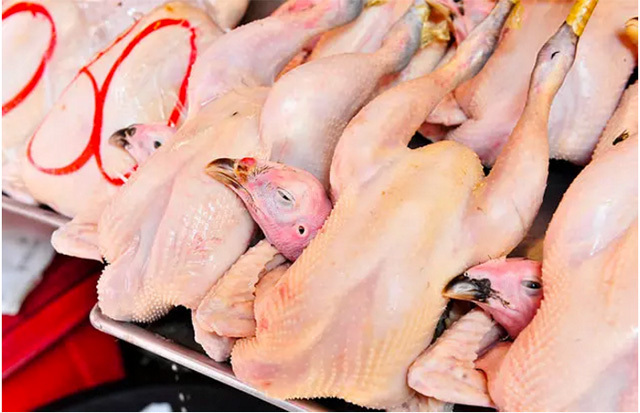 Infections have been largely limited to China and mostly to elderly men who had direct exposure to live poultry at markets and farms. The best known such bird flu that has crossed into humans is H5N1 that first infected human in Hong Kong in 1997 and has a mortality rate of a worrying 60 per cent. Transmission to humans is difficult and has been linked to the consumption of infected raw poultry and contaminated poultry blood, but there is evidence of limited person-to-person transmission that appear to require close contact over long periods. Between 2003 and 2015 there were 846 recorded cases of H5N1 resulting in 449 deaths. The largest number of deaths were in Indonesia at 167 and Egypt at 116. “It is these respiratory viruses that can go from human to human that are of greater concern than viruses that require a mosquito in the middle, because the epidemic potential is much greater. They can infect a lot more people more quickly, and often they have high case mortality rates. That is why we worry,” says Professor Simmons. The Norovirus, or gastric flu, can knock you off our feet for days, causing vomiting, diarrhoea and stomach pain. It is spread through contaminated food and commonly infects about 10 per cent of the world’s population every year. For the children, the elderly and the weak it can be fatal, resulting in about 200,000 death annually. Of these about 70,000 are children in the developing world. It is commonly associated with close environments like cruise ships and nursing homes where it can quickly spread. Its impact, while short lived, can be debilitating and for that reason the US rates it a Class B bioterrorism agent.The problem is, every few years a particularly virulent strain breaks out leading to a spike in infections. And Associate Professor Mackenzie says trying to develop a vaccine is proving extremely difficult. “Vaccine development and anti-viral therapy for Norovirus is almost non-existent. It changes rapidly and every three-to-five years there is a strain that will spread across the planet causing pandemic infections,” Associate Professor Mackenzie says. Despite efforts of modern science researchers have so far been unable to grow the virus in the laboratory, seriously handicapping efforts to develop a vaccine or drug treatments. Aedes albopictus isn’t a virus, but it’s a mosquito that could bring a virus to a place near you. The geographic spread of the Zika virus has been limited by the restricted range of the Aedes aegypti mosquito that is the main transmitter of viruses such as Zika, Dengue Fever and Chikungunya. But Professor Simmons says another mosquito has emerged as a carrier in more temperate areas such as southern Europe and the US. 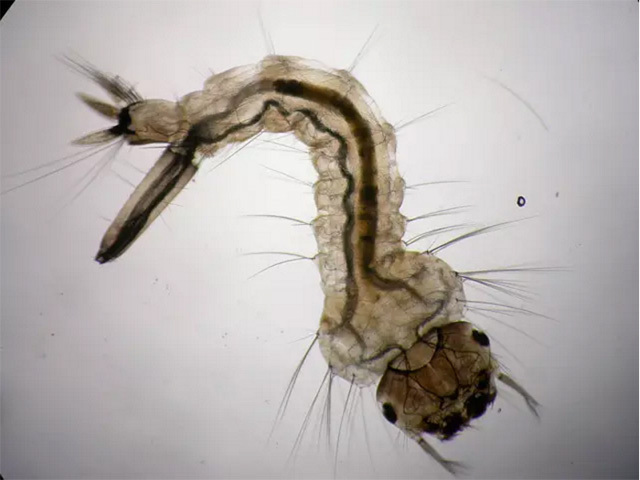 While Aedes aegypti can survive mainly in only tropical climes, its cousin Aedes albopictus, commonly called the Asia Tiger Mosquito, can better survive winter months and is one of the fastest spreading species on the planet. The spread of Aedes albopictus is a problem because it can also transmit the Dengue and Zika viruses. “Wherever Aedes Albopictus is are the same locations where Dengue, or Chikungunya or Zika could be transmitted,” says Professor Simmons. Associate professor Mackenzie says concerns about the increasing spread of mosquitoes weren’t limited to Aedes albopictus given growing worries that global warming will increase the range of virus-carrying mosquitoes. “Mosquito-borne viruses like Zika, West Nile, Dengue and Chikungunya have emerging potential because if you change the distribution of the vector a greater amount of the population can now be exposed to that virus and many of them are highly pathogenic. So there are a lot of people who are concerned about how the climate is affecting vector distribution and exposing humanity to these new viruses. That is a big concern at the moment,” says Associate Professor Mackenzie. When New York was first hit by the mosquito-borne West Nile Virus in 1999 it quickly spread and has now established itself across the US. it is estimated to have cost the country $US778 million. While most people struck the virus have no symptoms or suffer only temporary fever, aches and vomiting, in 1 in 150 cases a serious neurological illness results such as encephalitis or meningitis that can be fatal. The increasing range of mosquitos presents the unsettling prospect of scientists discovering that viruses once thought to have only temporary symptoms could be more invidious if let loose on a larger population. This is exactly what has happened with Zika. Professor Simmons says the suspected link between Zika and microcephaly has only emerged because of the massive spread of the disease once it hit a new population, creating the critical mass to make such a link noticeable. As Professor Simmons says, “it is a numbers game,” which isn’t a particularly comforting thought. The comforting thing however is that thanks to improved scientific detection and surveillance we actually know about them and so can work to be as prepared as we can. “We now spend our time worrying about a whole lot more things than 20 years ago, but you’d rather know than not know,” says Professor Simmons. This article first appeared on Pursuit on 5 February 2016. Please click here to view the original.